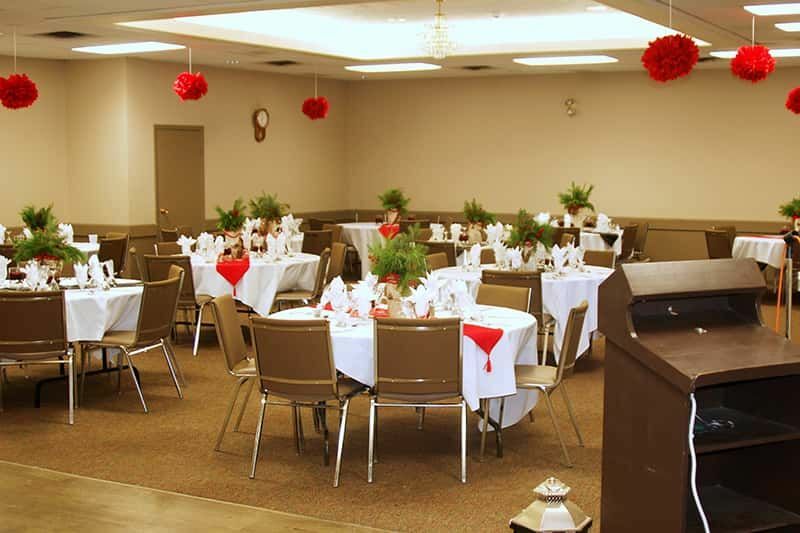 Looking for a place to host a reception, Jack and Jill, party, anniversary celebration or banquet in Peterborough? 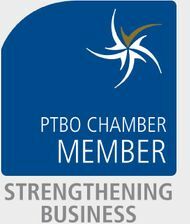 The Peterborough Lions Community Centre has two rooms available, the Swanston and the Sisson to accommodate private group functions ranging from 50-120 people. What's more, our newly renovated facility is fully licensed, features plenty of parking and is available for rent at a reasonable price! 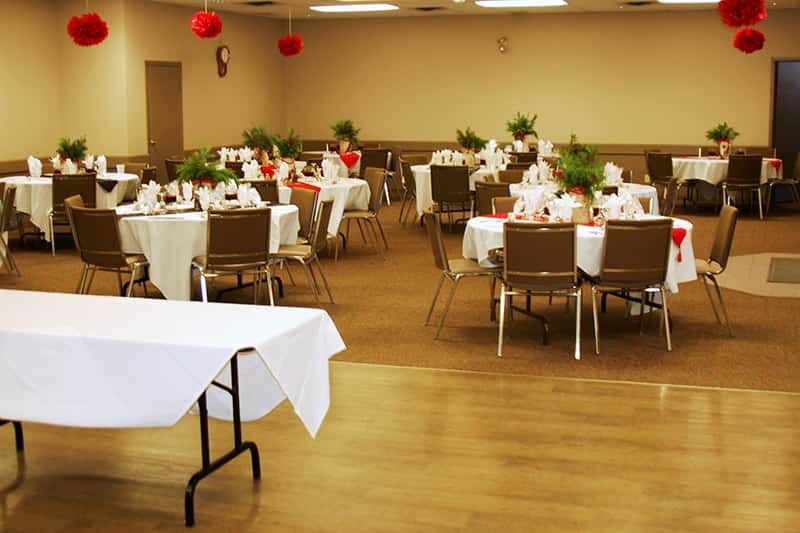 With the ability to easily seat up to 120 guests in addition to a large dance floor and a DJ or band, it's easy to see why so many people choose the Peterborough Lions Community Centre to play host to their special event. We'd love to host yours too—don't hesitate to call or email us to learn more about our services and amenities.